Non-disaster power outages have increased in length and frequency, 124% to be precise, since the 1990s in the US nationwide compelling experts to ask the question: Are these extraordinary circumstances isolated incidents, or signposts of an ominous future? More than 500,000 people are affected DAILY by power outages across the country, and severe weather blackouts have doubled since 2003. The US power grid is still operating today with technology from the 1960s and 1970s, with ancient wiring and outdated transformers. 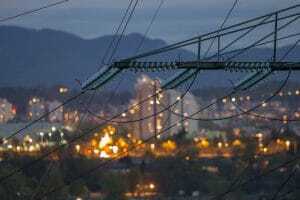 Failing to modernize the grid may even affect the US position as a world superpower, according to leading experts in electrical power at the University of Minnesota. What does all of this potentially bad news mean to you? At least one thing is certain: We may not be able to depend on our electrical supply network. Having a commercial backup generator or residential backup generator is one way to help guarantee your safety and security during an electrical blackout. If severe weather, an electrical storm, or non-disaster power outage hits you, a backup generator switches automatically from your connection to the utilities company, over to your generator in just a few seconds. The peace of mind that backup generator power generation can offer you, your family, clients and co-workers, is priceless.  Contact Florida Power Solutions today about which generator is right for you. 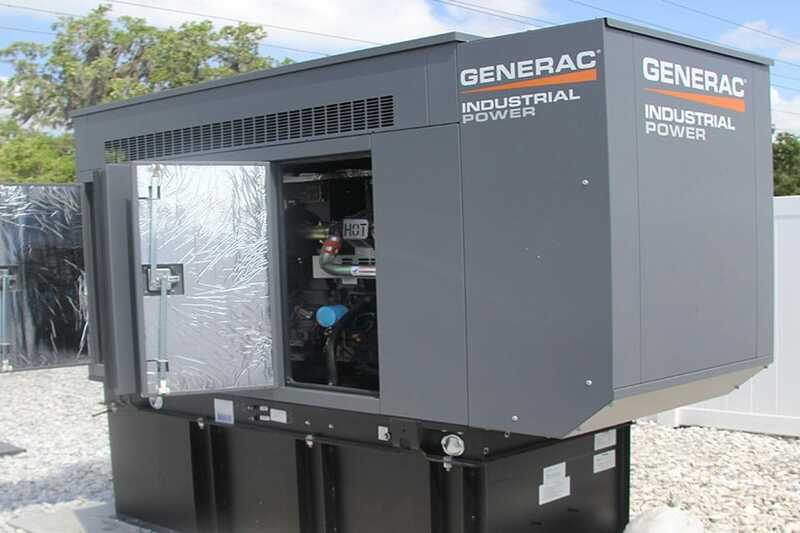 The experts at FPS will help you select the correct commercial backup generator or residential backup generator that work best for your use and application. FPS uses state-of-the-art products and equipment, and backs it up with a certified, friendly and helpful professional staff to answer any questions you may have about power generation. Don’t get left out in the dark!